I co-author books with prominent personalities, including UFC Hall of Famer Matt Hughes and comedian D. L. Hughley. I'm also the subject of a graphic novel by Harvey Pekar ("American Spendor") entitled Ego & Hubris. 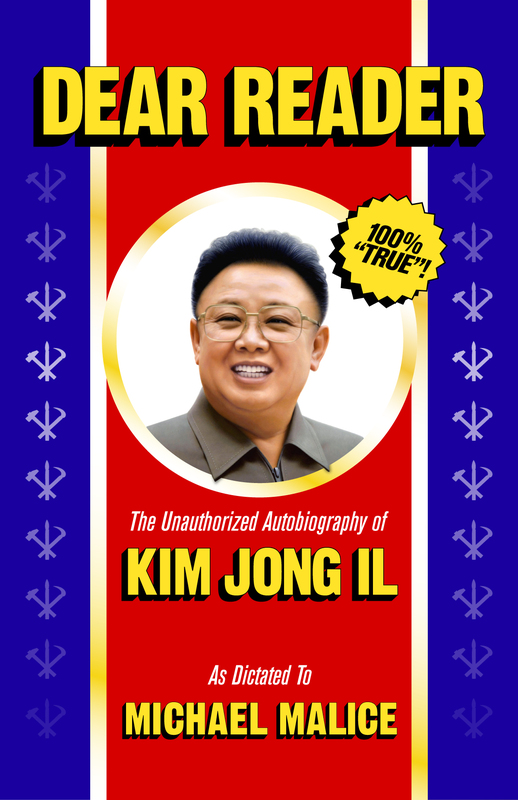 I recently released DEAR READER: The Unauthorized Autobiography of Kim Jong Il. Based on the original Korean texts and dozens of other books, it's a first-person account of the life of the Dear Leader and history of the DPRK. Funded by a successful Kickstarter, the world's first "unauthorized autobiography" will be available imminently. My article about my trip to North Korea is available here. I've done a great deal of interviews about the DPRK and Kim Jong Il, all of which can be accessed on my press page. · Co-author, Concierge Confidential with Michael Fazio (St.